IMMOKALEE — Edward Aguilar Sr. is passionate about every aspect of the gaming industry. As the assistant director of slot operations at the Seminole Casino in Immokalee and a graduate of Seminole Gaming’s Tribal Career Development program, he continues to sharpen his professional development. Aguilar earned a gaming management certificate from the University of Nevada Las Vegas International Gaming Institute’s Executive Development Program, held at Lake Tahoe in November. The program, sponsored by UNLV and University of Nevada, Reno, has graduated 1,290 executives from gaming companies and regulatory agencies worldwide in the last 25 years. About 75 casino executives attended the most recent program. Classes during the week-long program explored important strategic issues common to casino gaming. Key topics such as sustaining a competitive advantage, responding to political uncertainties, managing organizational change, developing strategic alliances and adapting to the rules of a new playing field in the evolving gaming industry kept the participants engaged. 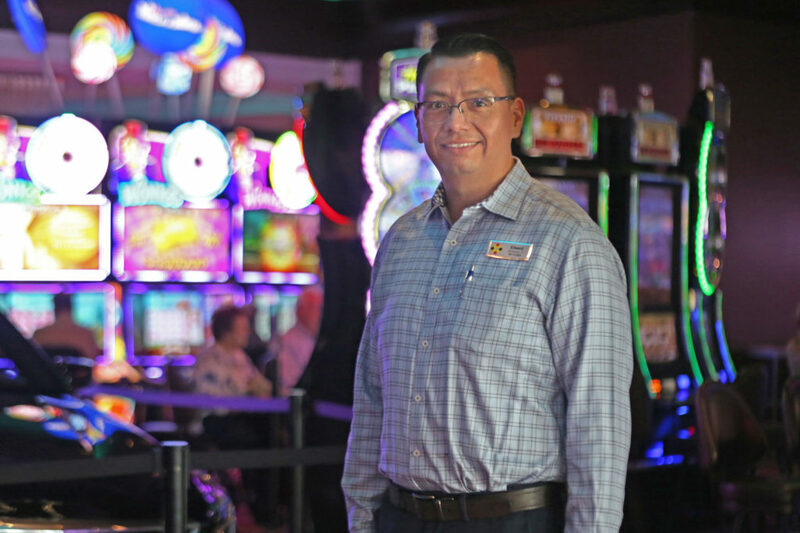 Aguilar believes the education he received at the Executive Development Program will help to prepare him for his ultimate goal, which is to serve as the Immokalee casino’s general manager. Aguilar believes the ability to install fresh carpet or purchase new furniture when necessary is an advantage not all companies share, and it shows. He went to every casino during the week and took notice of the details. Aguilar is also involved in the first of its kind training program that is customized to his skills and goals. The program, part of the ongoing professional development through TCD, is the next level of management training. TCD will use it as a model for other interns in the future. Capricien credited Aguilar’s drive and desire to learn everything he can about the industry for his success. She believes he will achieve his goal and become Immokalee’s general manager in the next few years. 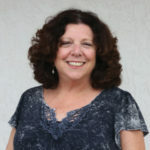 Until that time comes, Aguilar continues to work closely with other executives in Immokalee including Aniel Bonachea, director of human resources. Bonachea said the perception of Seminole Gaming is that of an industry leader that others come to for advice. The Immokalee executives and Aguilar are creating the standard operating procedures for the program, which will be used by TCD for other interns. “It makes it even better that it’s coming from Immokalee, a non-Hard Rock property, but from a true Seminole Gaming property, our original brand,” Aguilar said. The Hard Rock and Seminole gaming brands have distinct identities, but a common theme is the Seminole culture of warm hospitality. The difference of guitars versus core traditional values defines the properties. The standards are the same at both brands, but Seminole Gaming’s focus on traditional culture is unique. Aguilar is proud to be from Immokalee, a small property which has excelled in all areas. His repertoire continues to expand; he recently added marketing to the mix. He believes learning everything about the casino operation gives him a strong foundation for the future. He wouldn’t change a thing about the experience. Jim Allen, CEO of Seminole Gaming and Chairman of Hard Rock International, was impressed with Aguilar’s words at his TCD graduation in December 2015. Aguilar stated his goal was to be general manager in Immokalee, which was in line with Allen’s goal of leaving the business in the hands of Tribal citizens. After graduation, Aguilar was promoted to assistant director of slots. Aguilar is a strong supporter of the TCD program and always has an eye out for young Tribal citizens who may be interested in pursuing a gaming career. The Immokalee program can be customized for other interns. “Depending on what area they want to go into, we can use this template to easily slide in the information tailored to their goals,” Capricien said. TCD is open to all Tribal members age 18 and older who have at least a high school diploma or GED. Interns work in every department including Table Games, Slots, Cash Operations, Poker, Marketing, Food and Beverage, Hard Rock Live, Hotel Operations and Hard Rock Café. They work every shift so they experience the casino at all hours of the day and night. For more information contact TCD director Ervina Capricien: 954-364-2076 or ervina.capricien@seminolehardrock.com.